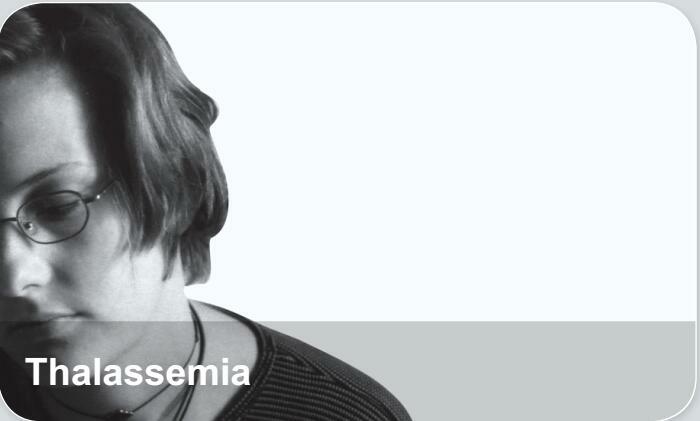 Thalassemias are inherited blood disorders that can result in the abnormal formation ofhemoglobin. Often there is mild to severe anemia (low red blood cells). Anemia can result in feeling tired and pale skin. There may also be bone problems, an enlarged spleen, yellowish skin, dark urine, and among children slow growth. Thalassemias are genetic disorders inherited from a person's parents.